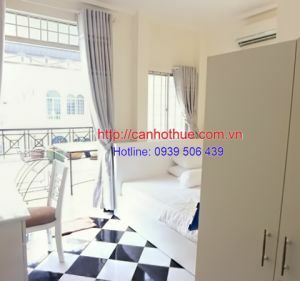 I working at Thien Phu Real Estate. 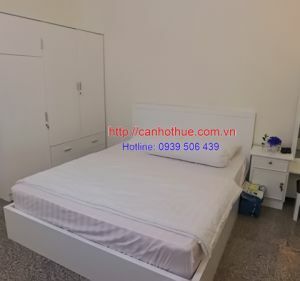 We have many apartments for rent at Ho Chi Minh City accord with the customer 's need as district 1, 2, 3, 4, 7, 8, binh thanh, tan binh, phu nhuan, v..v..
Can you send me your phone number or email so that I can advise you better ? 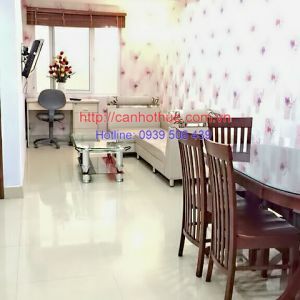 If you have any query, please feel free to contact with me. 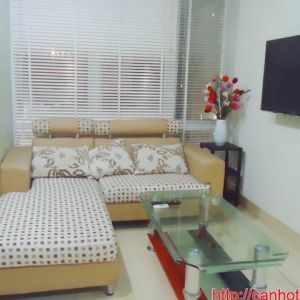 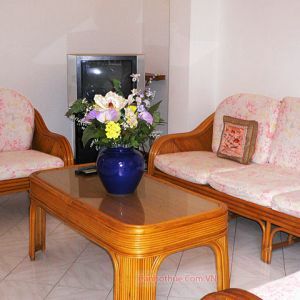 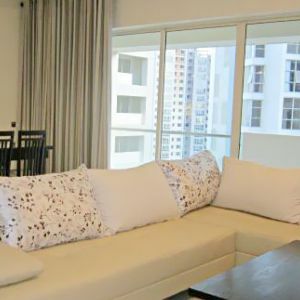 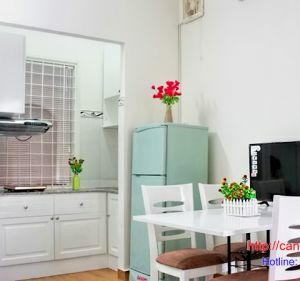 Serviced apartment for rent in district 1 on Le Thi Rieng, a kitchen, 25m2, 400 USD.